Mum's Flowers is a boutique floral design studio located in downtown Whitefish, MT specializing in wedding flowers and unique floral arrangements for any occasion. We carefully hand-select each bloom for every event, insuring the freshest product is always offered. All centerpieces, bouquets, boutonnieres, corsages, and other decor installations are custom designed to match your exact vision from simple and rustic to modern and glamourous. 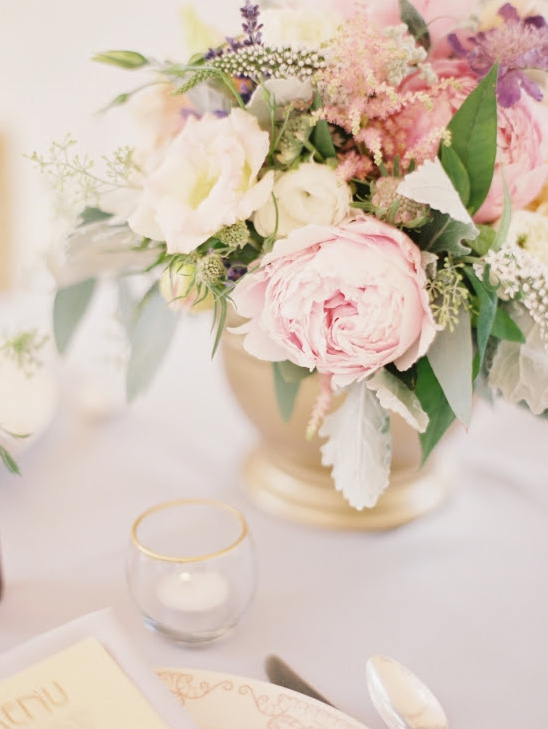 View all of their beyond amazing florals here and don't forget to take a peek at their Wedding Chicks vendor page. Join us again next week for another Wedding Chicks vendor happy hour. To get information on becoming part of The Wedding Chicks, and join all the fun, email us by clicking here.